Rare Gem! 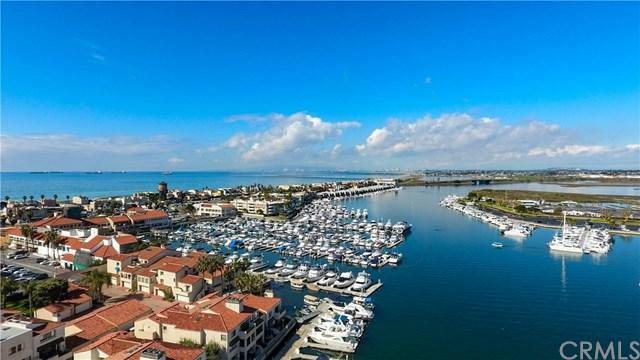 This special Penthouse unit in the popular guard gated community of Broadmoor Huntington Harbour is very spacious and is uniquely situated in perhaps the best location in the community overlooking the deep water channel of Huntington Harbour, providing forever water views from almost every room of the home. 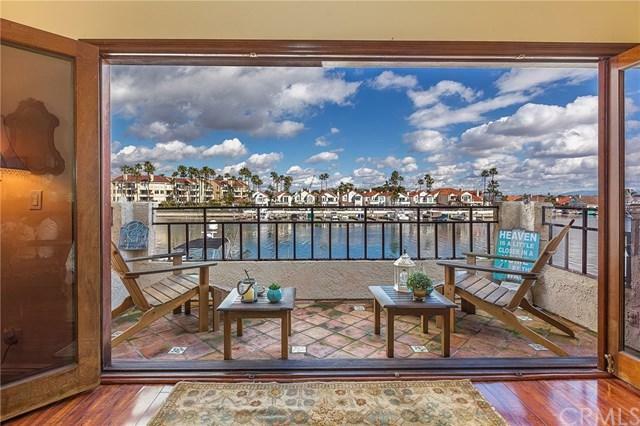 This 3bed/3bath, 2400 sqft home has high vaulted ceilings and a beautiful enclosed patio room in addition to the exterior one where you can enjoy your morning breakfast and coffee and watch the mesmerizing views or the amazing sunset after a long day. 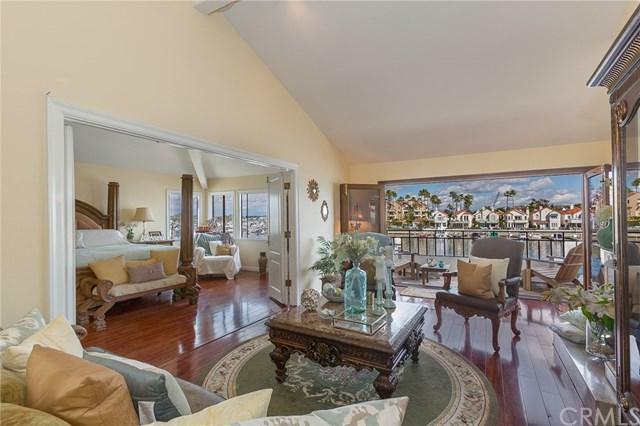 You can also watch the Christmas boat parade from your own balcony. There+GGs fireplaces in the dining room and Family room and a 2 car garage, community amenities include pool, spa, and tennis courts and it has a private beach. 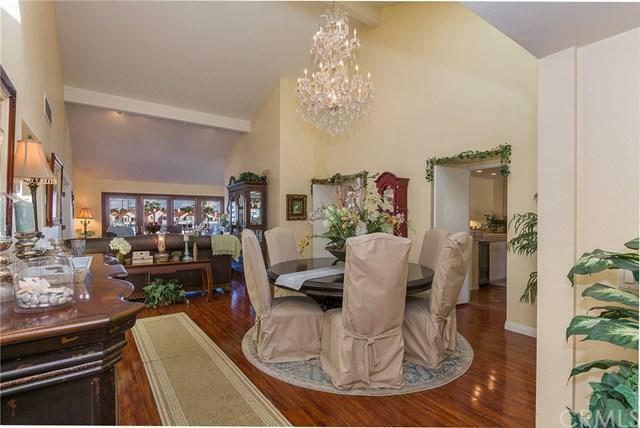 The home is a short walk to shopping and restaurants, and across PCH to the beach. The shopping center that+GGs walking distance to the community and that can be accessed from within is going through a full rehab which will make it even more enjoyable to walk to your favorite restaurants and local shops. This gem will not last, so schedule your showing today.